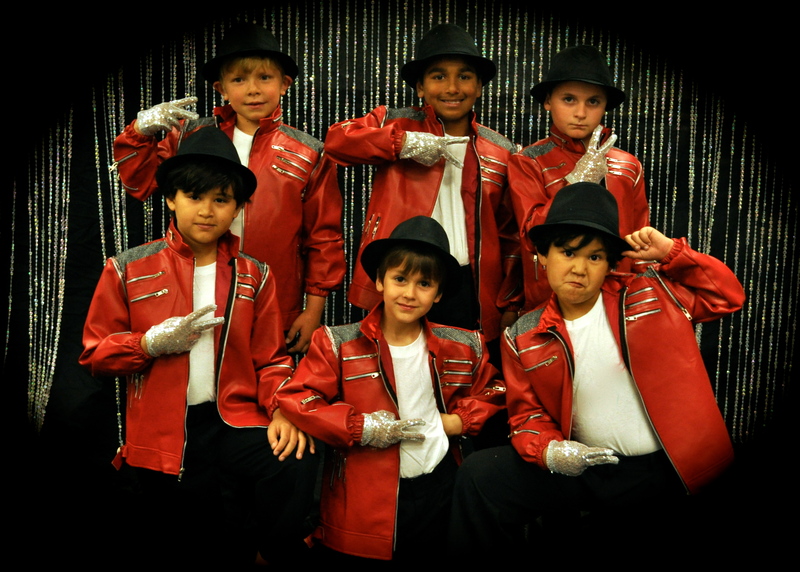 Starz On Stage brings unique performing opportunities to boys and girls, ages 3-16years. 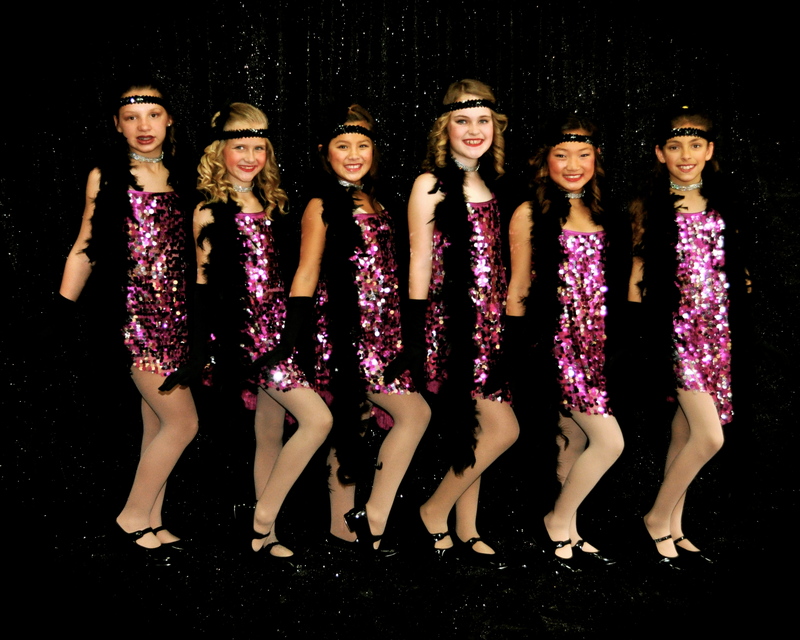 As Director, my main goal is to build each performer’s confidence and self-esteem by helping them develop not only their singing and dancing skills, but their abilities to perform in front of audiences of all types with confidence as well. 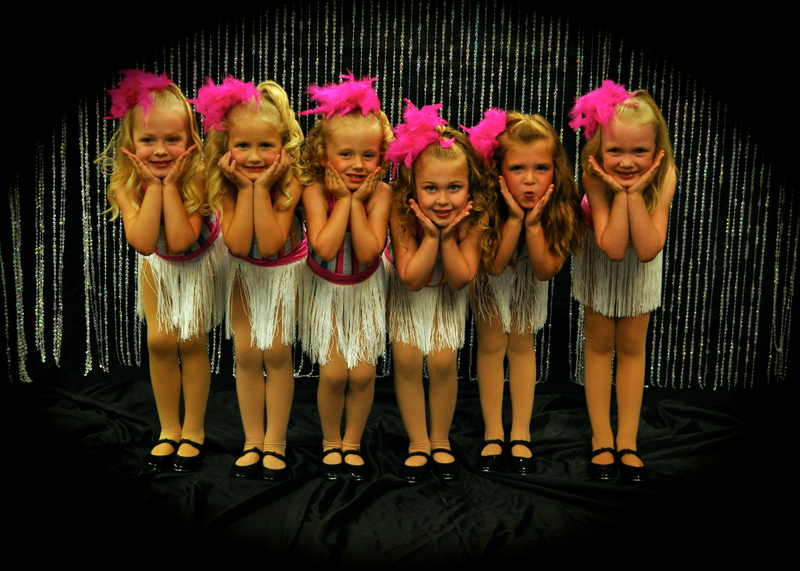 The various age groups work together to create a song and dance show for venues such as Festival of Trees, Christmas In The Park, Church and School Festivals, Retirement Communities, and many others. 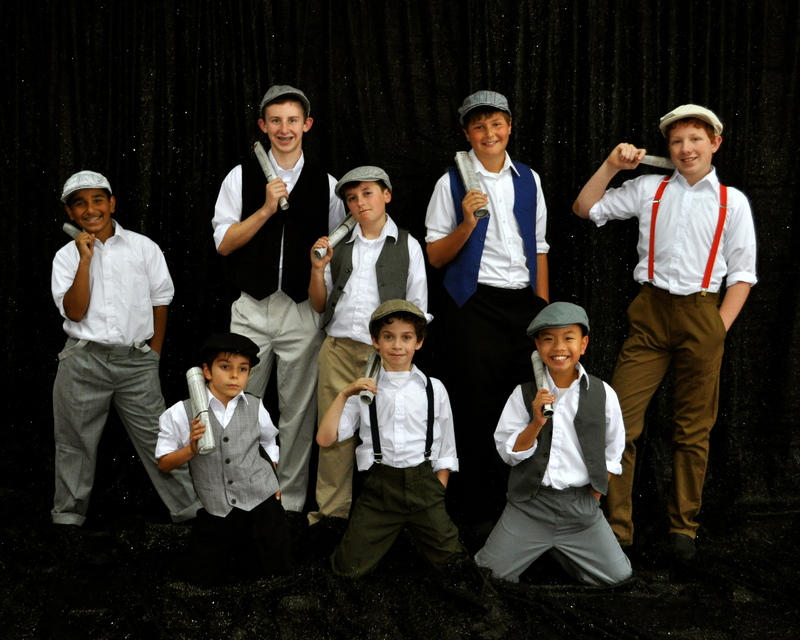 Not only does this give the children several opportunities to perform, but it also teaches them to adapt to each stage and venue differently to give their audiences the best entertainment possible. Rehearsals begin in September and Holiday performances run the first half of December. In January, the performers begin rehearsing new material for their Spring performances, which are held in May. It is remarkable to see the way all of the performers pull together to make these shows work so seamlessly. The children learn to depend on each other and that others are counting on them to do their part. One of my favorite things about directing Starz On Stage, is getting the opportunity to know each performer and their individual personalities. It is truly a blessing to be able to work with such talented and loving children and to watch their growth as they progress throughout the year.